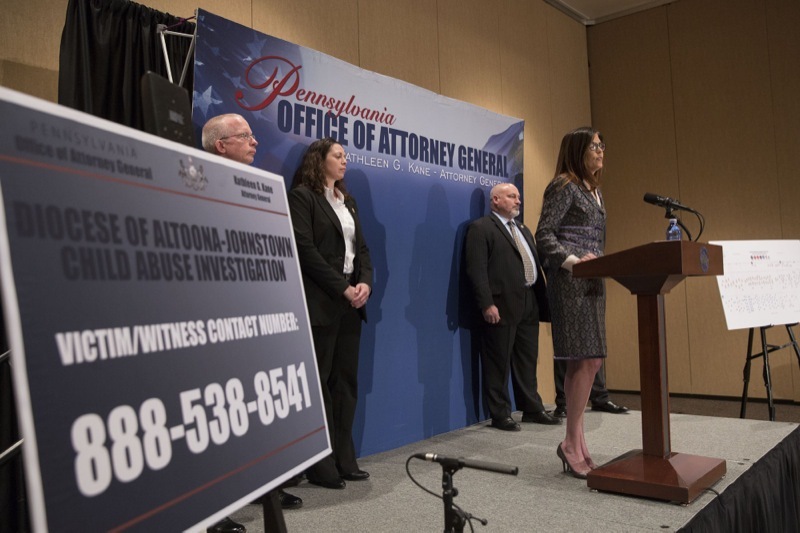 A statewide investigating grand jury has determined that hundreds of children were sexually abused over a period of at least 40 years by priests or religious leaders assigned to the Roman Catholic Diocese of Altoona-Johnstown. 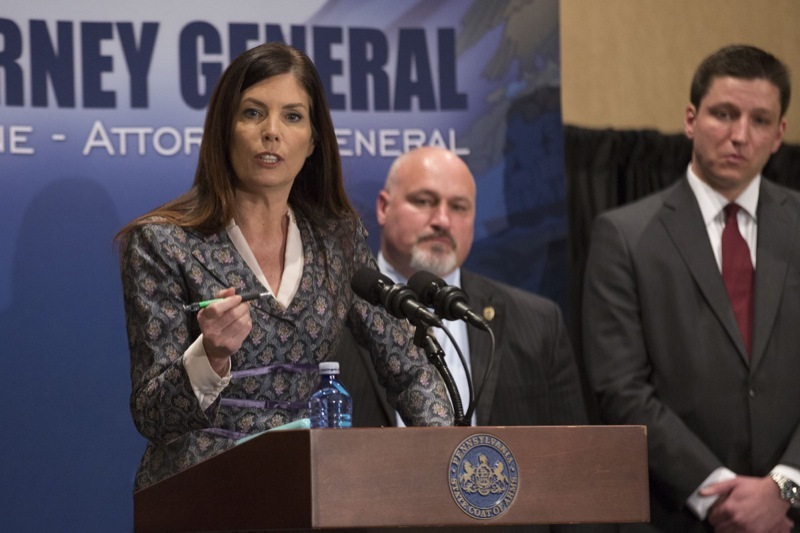 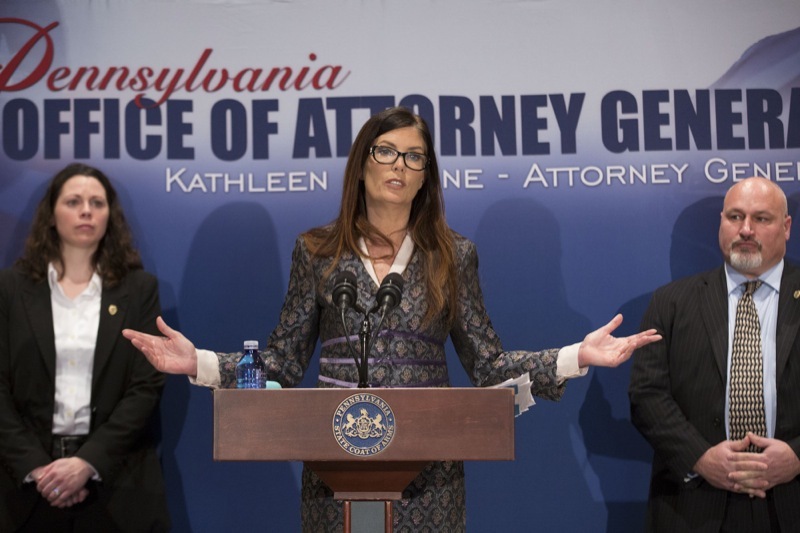 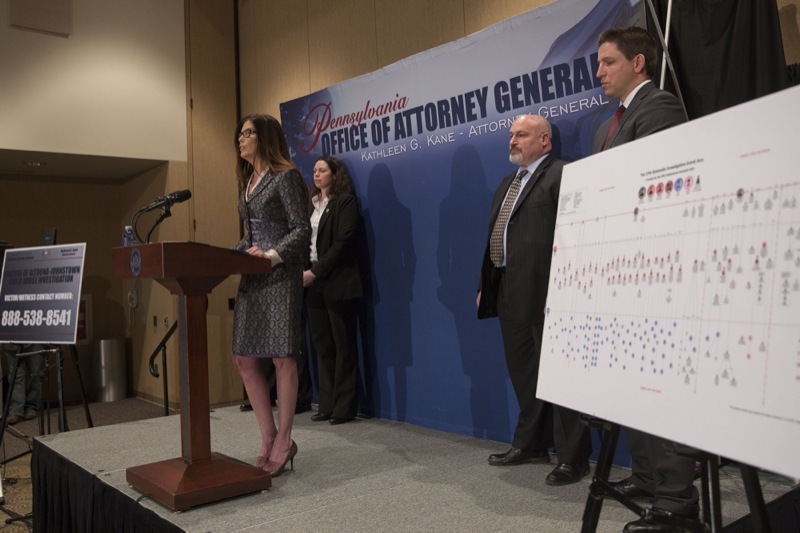 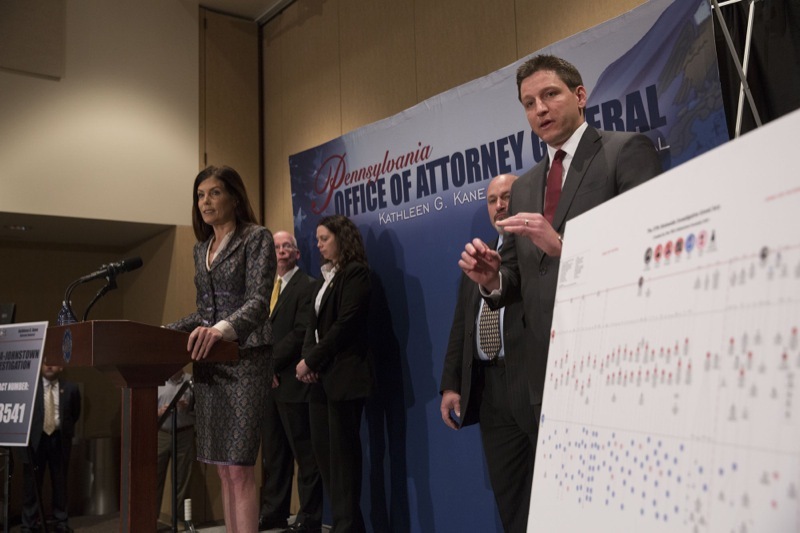 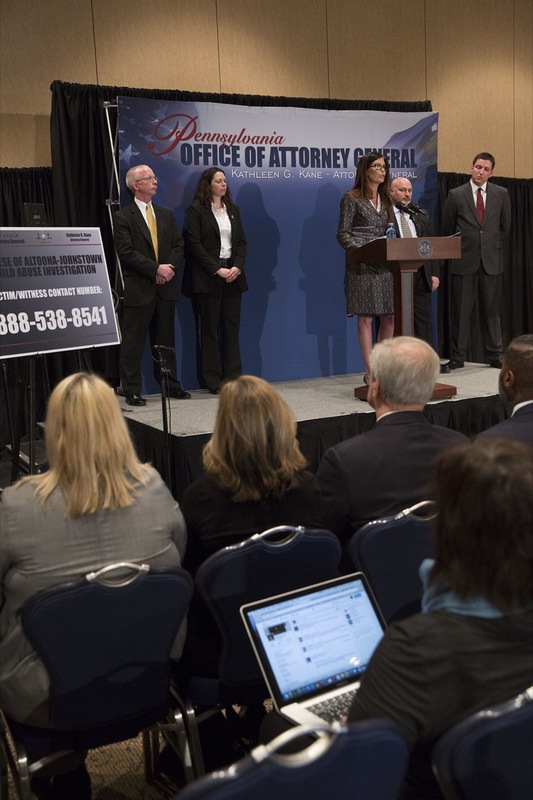 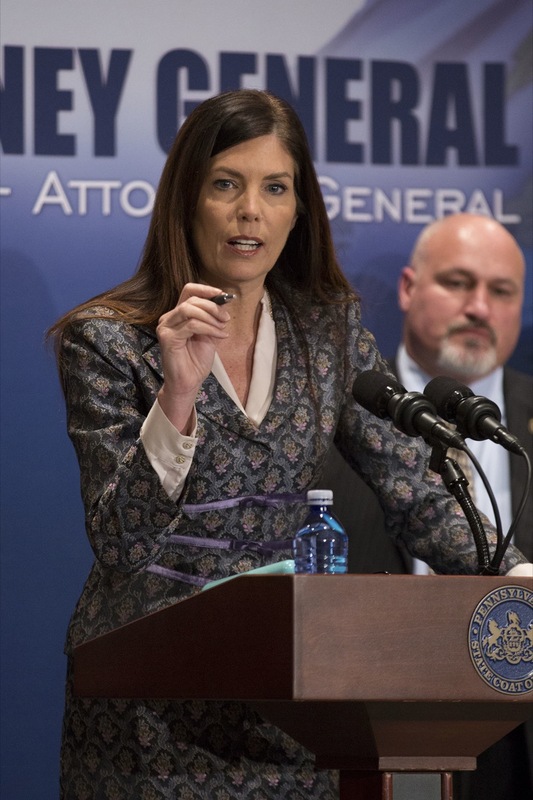 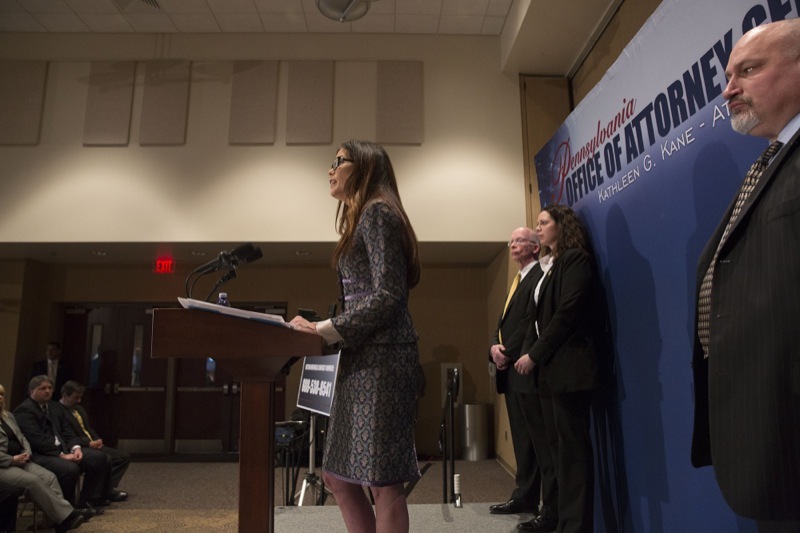 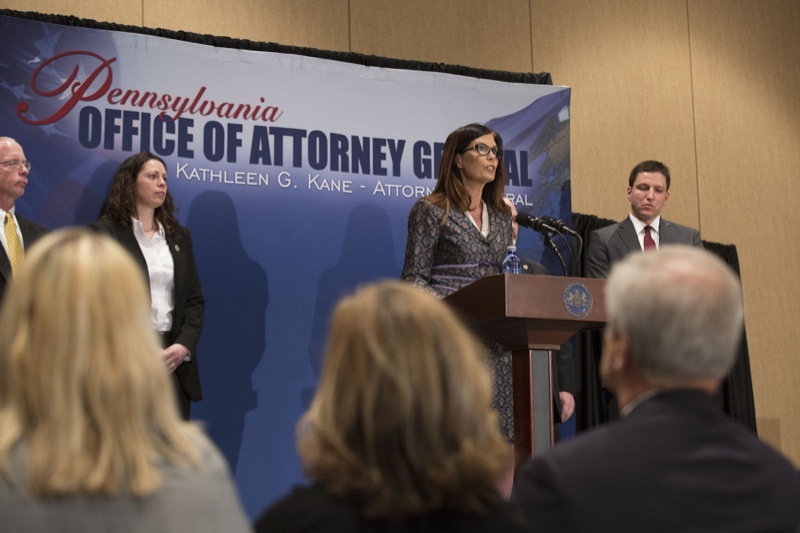 A statewide investigating grand jury has determined that hundreds of children were sexually abused over a period of at least 40 years by priests or religious leaders assigned to the Roman Catholic Diocese of Altoona-Johnstown, Pennsylvania Attorney General Kathleen G. Kane's office announced today. 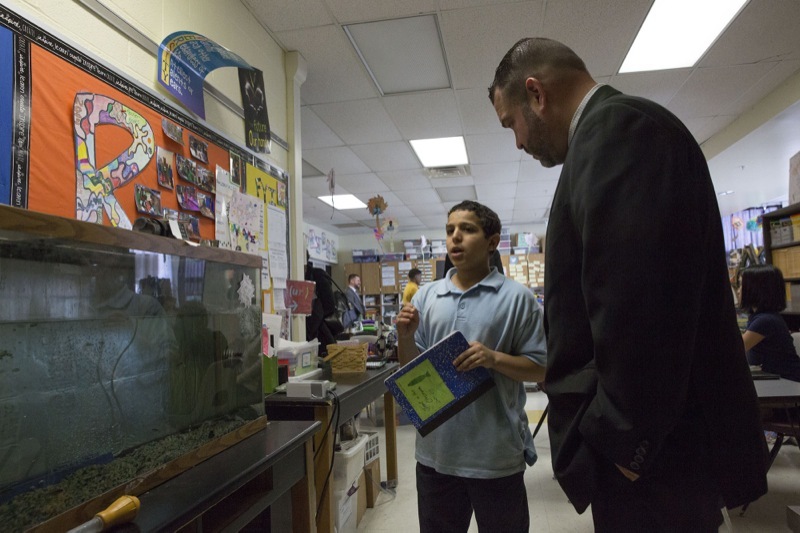 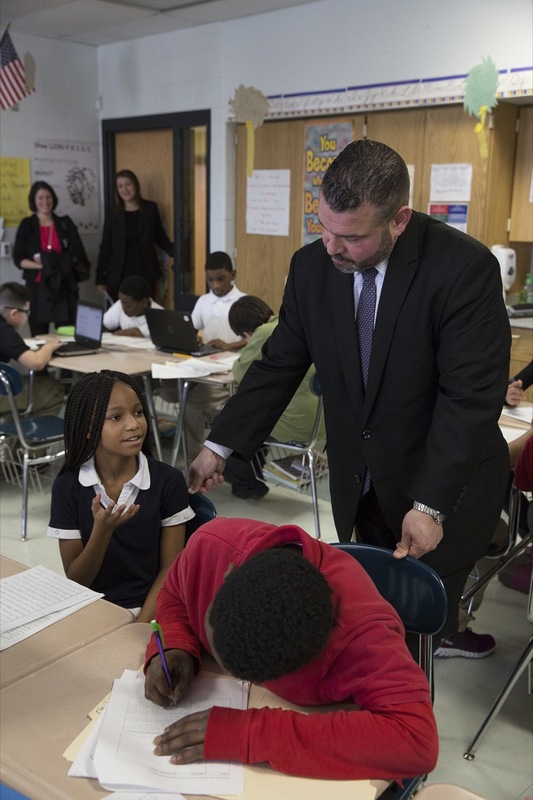 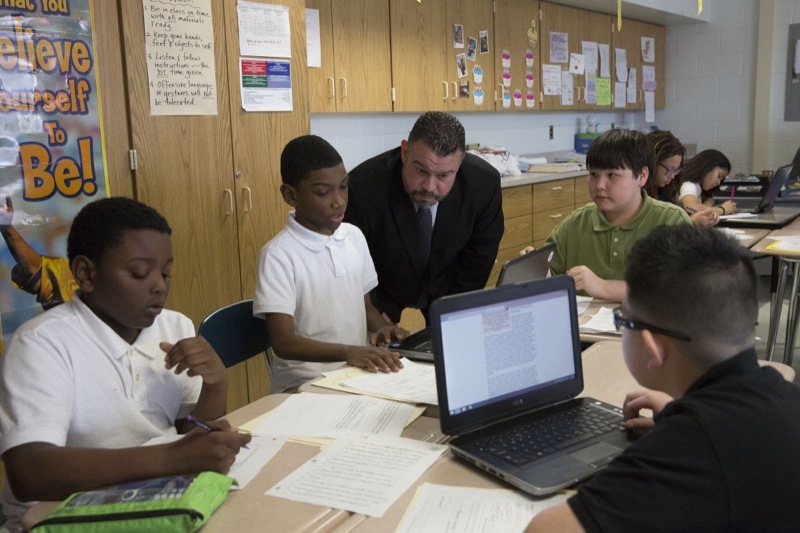 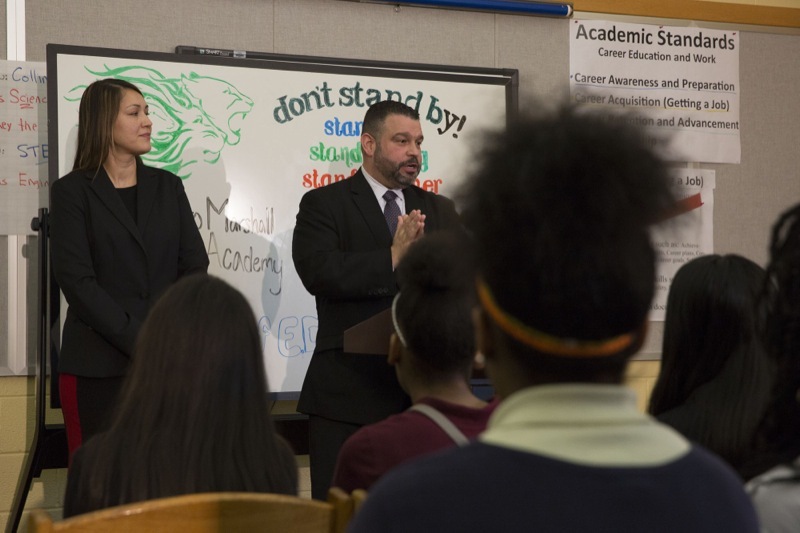 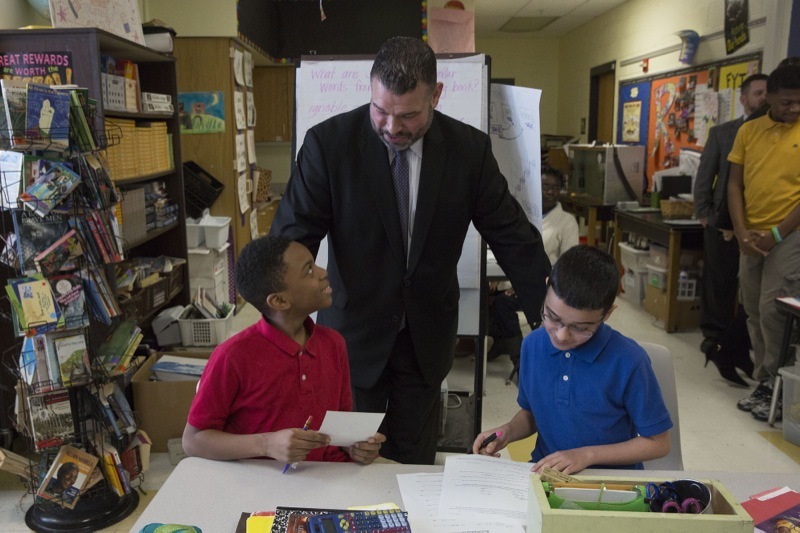 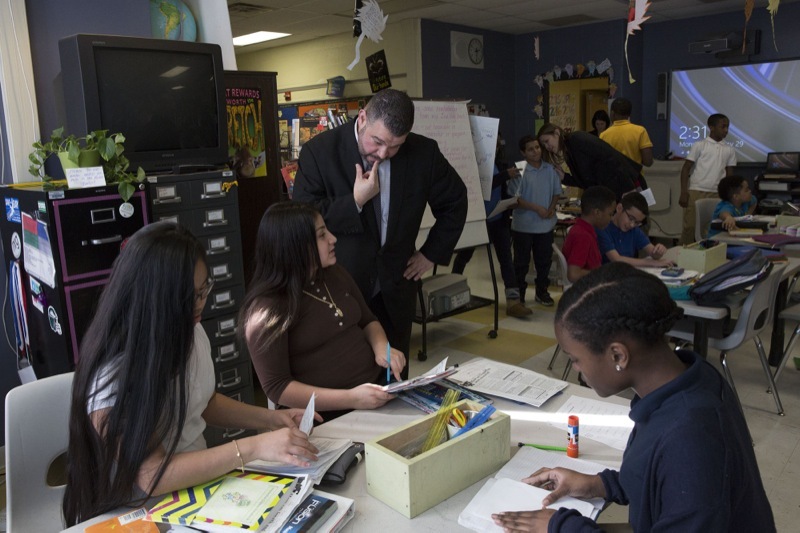 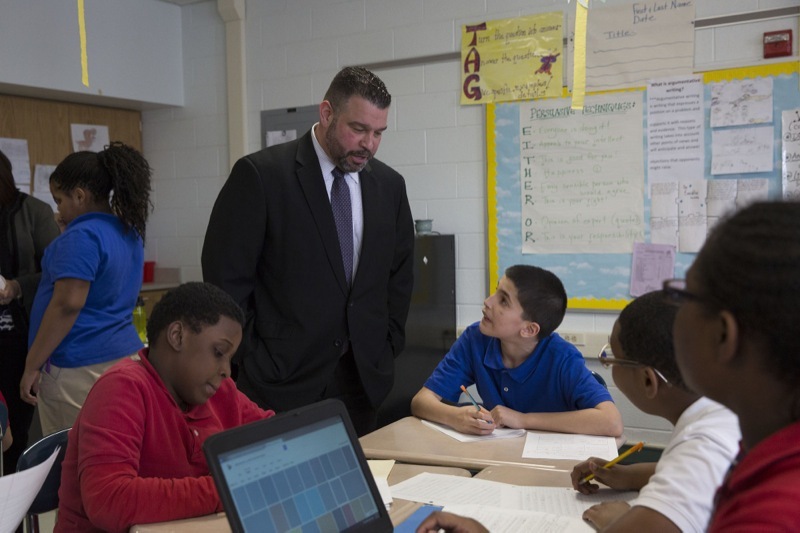 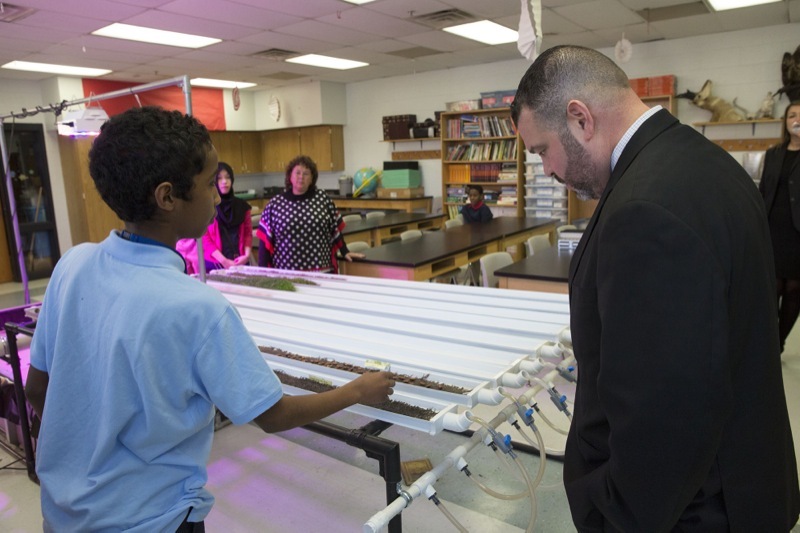 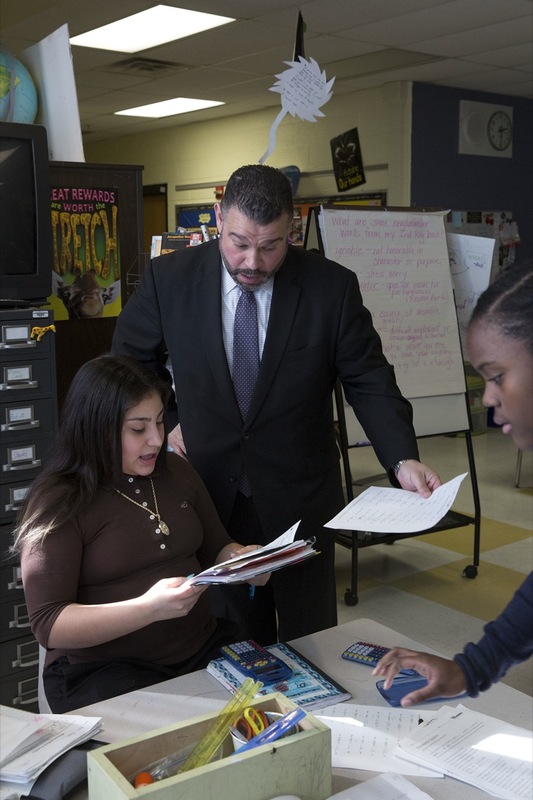 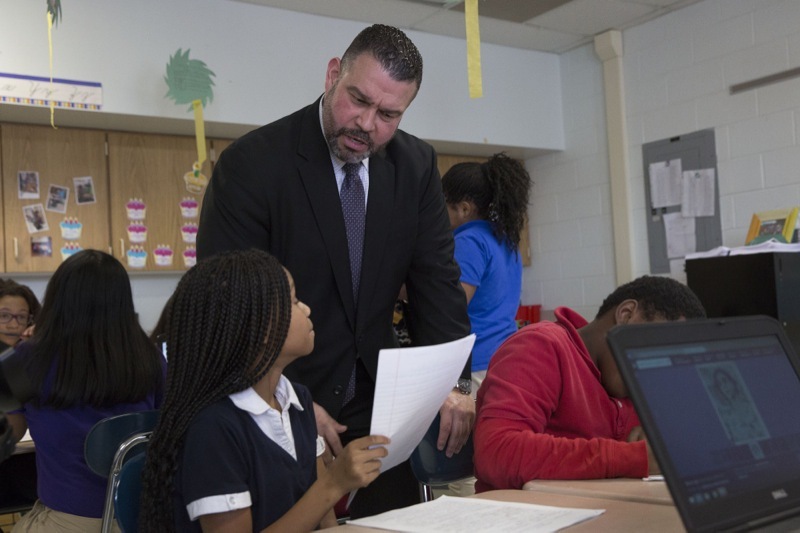 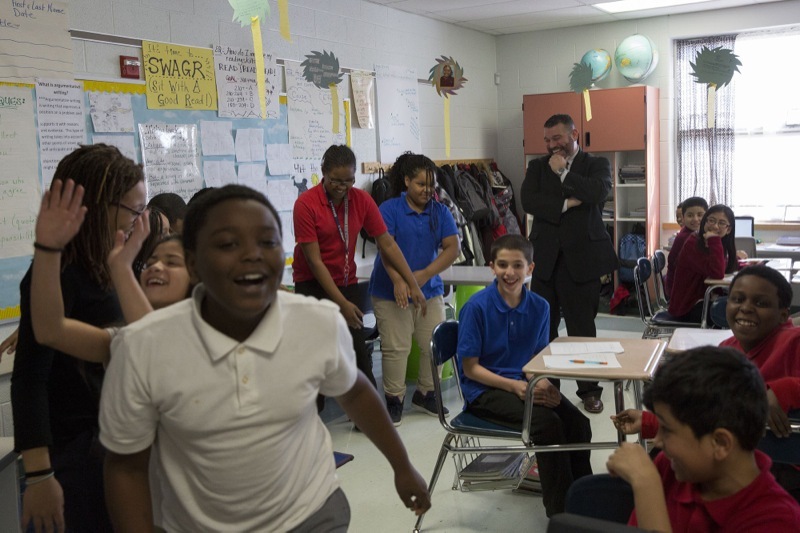 Education Secretary Pedro Rivera visited Marshall Math Science Academy in Harrisburg, and visited with teachers and students. 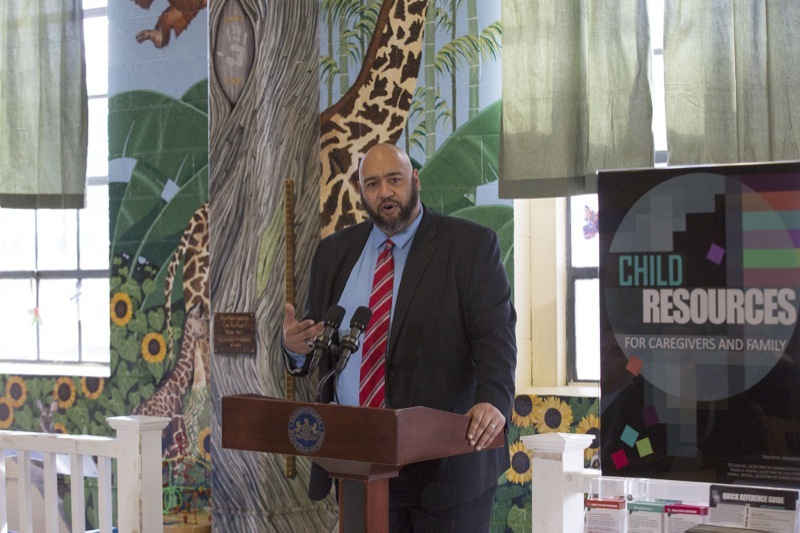 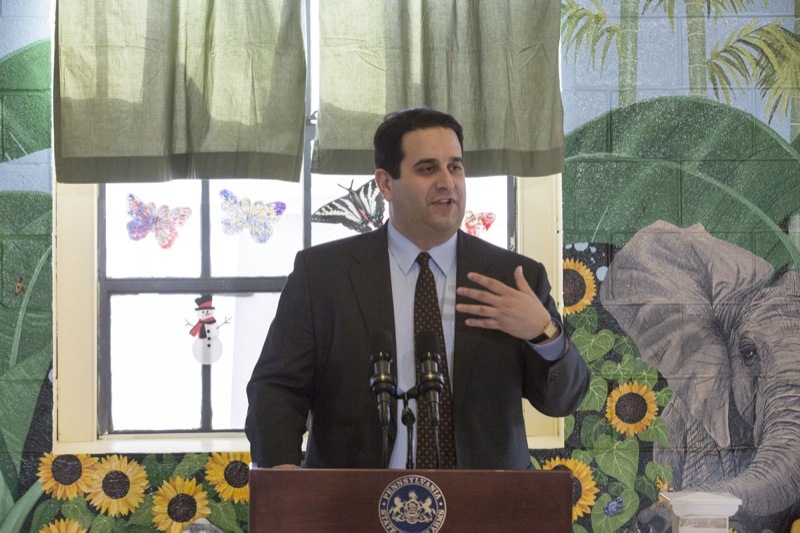 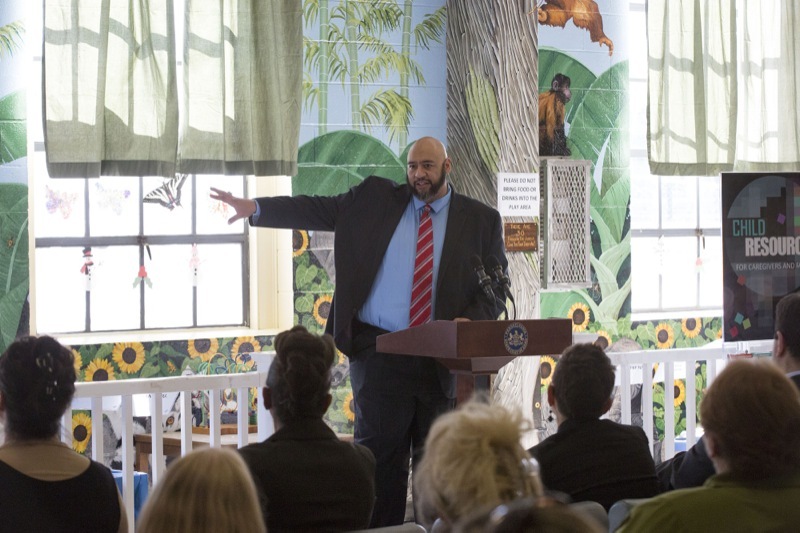 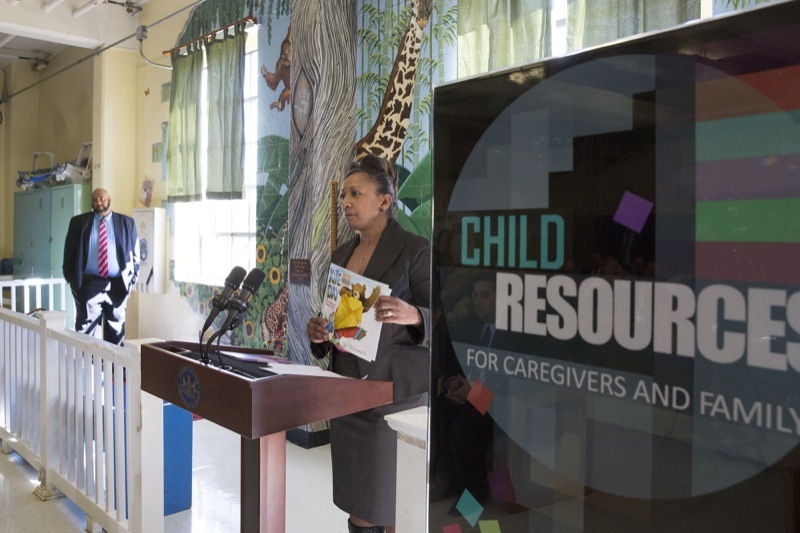 Corrections Secretary John Wetzel, along with Human Services Secretary Ted Dallas visited Muncy SCI for the unveiling of Muncy's Child Resource Center. 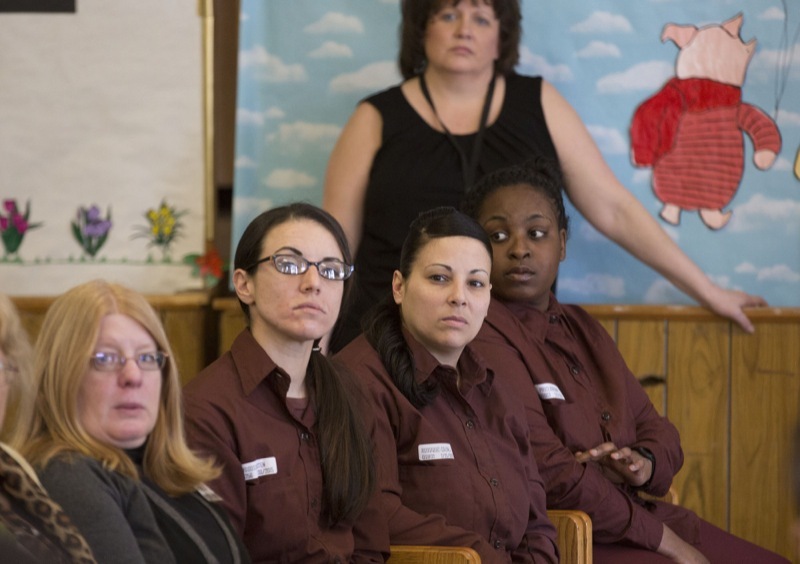 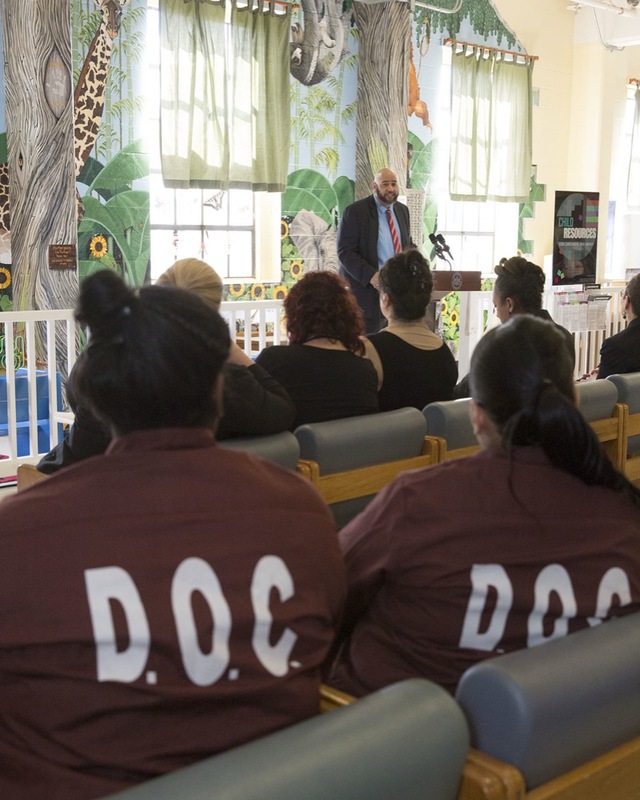 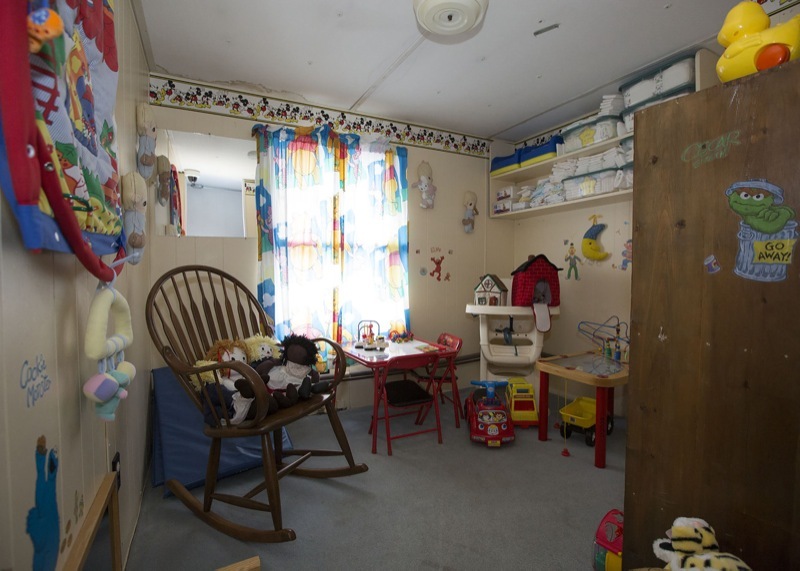 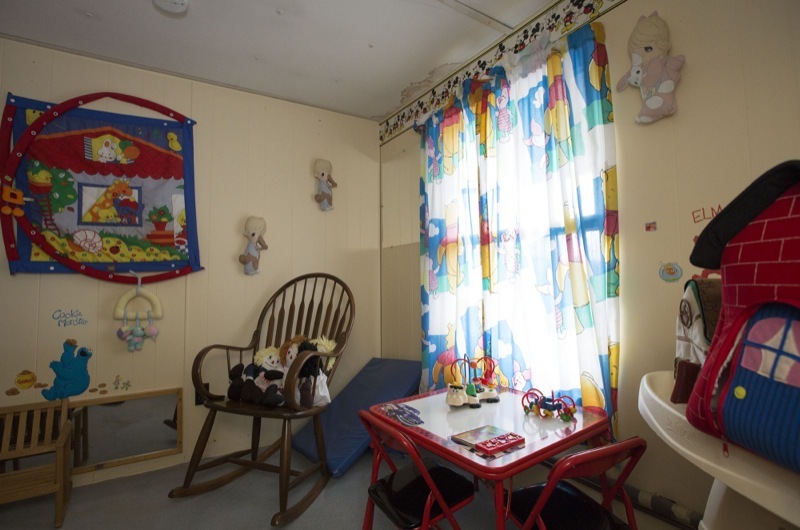 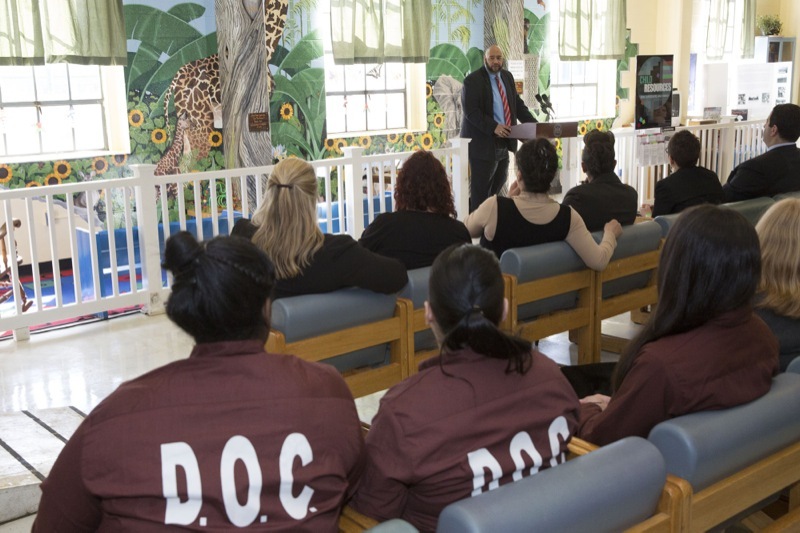 It highlights the fact that we are placing resource information in all State Correction Institution visiting areas to serve as a one-stop-shop for caregivers who are caring for children of incarcerated individuals. 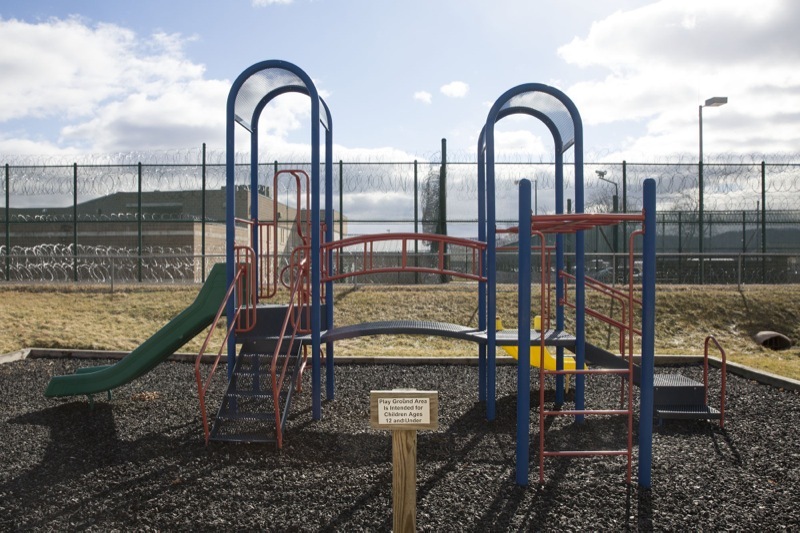 This is a joint effort between the DOC, DHS and DOE. 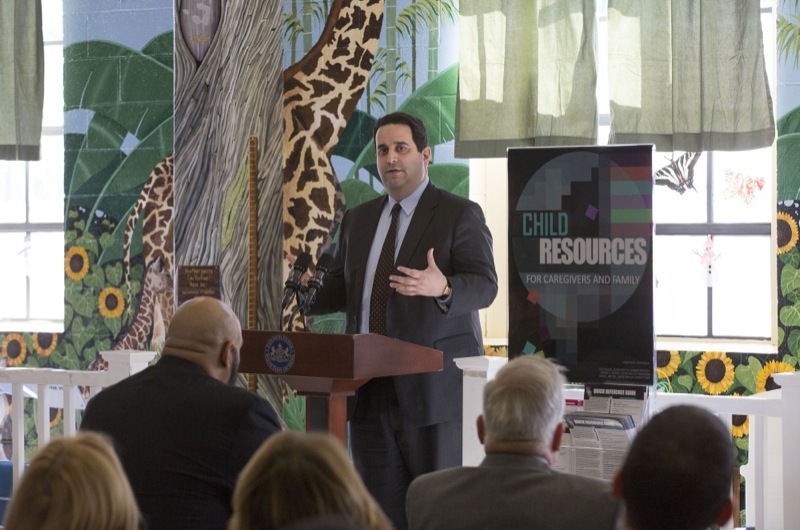 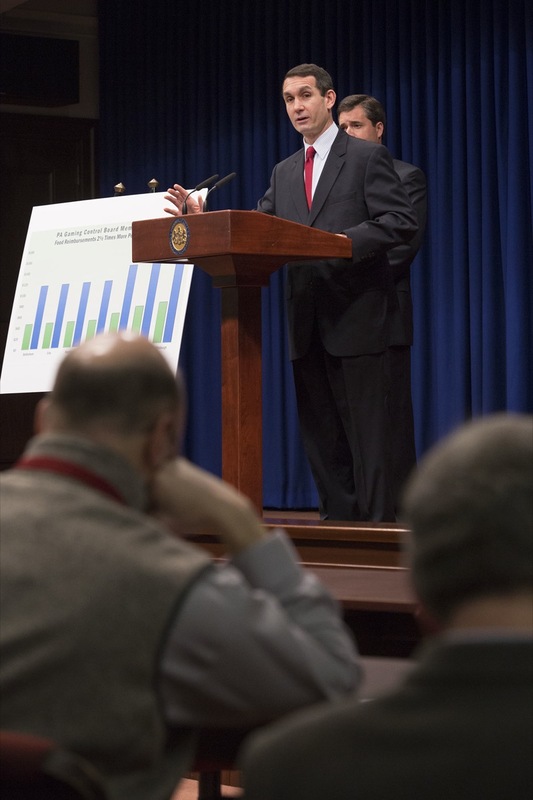 Muncy, PA - Department of Corrections Secretary John Wetzel today joined state and local officials at the State Correctional Institution at Muncy to push lawmakers to take action on the state budget to ensure early childhood education opportunities for Pennsylvania's children. 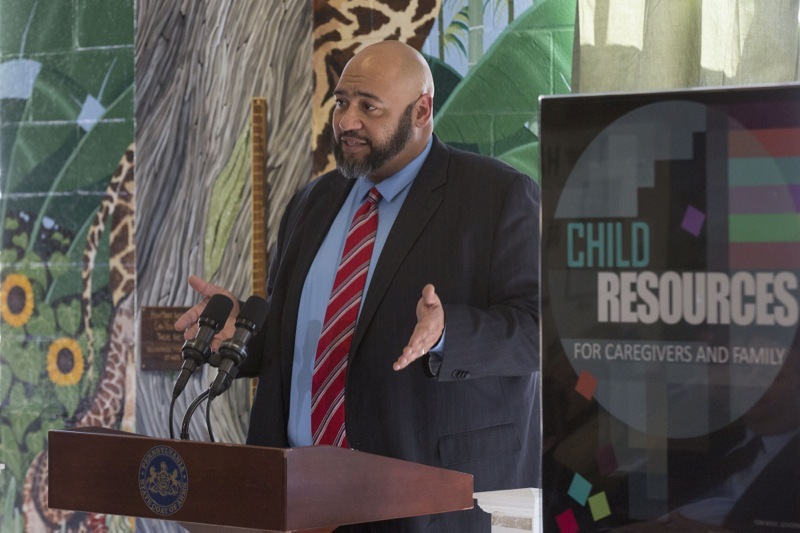 He was joined by Department of Human Services Secretary Ted Dallas, DHS Deputy Secretary Michelle Figlar and state Representative Patty Kim. 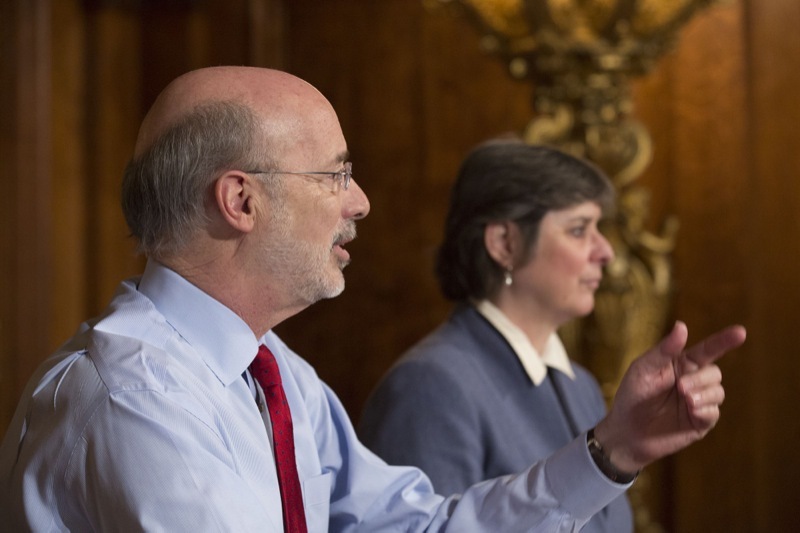 Governor Wolf announces he has treatable prostate cancer. 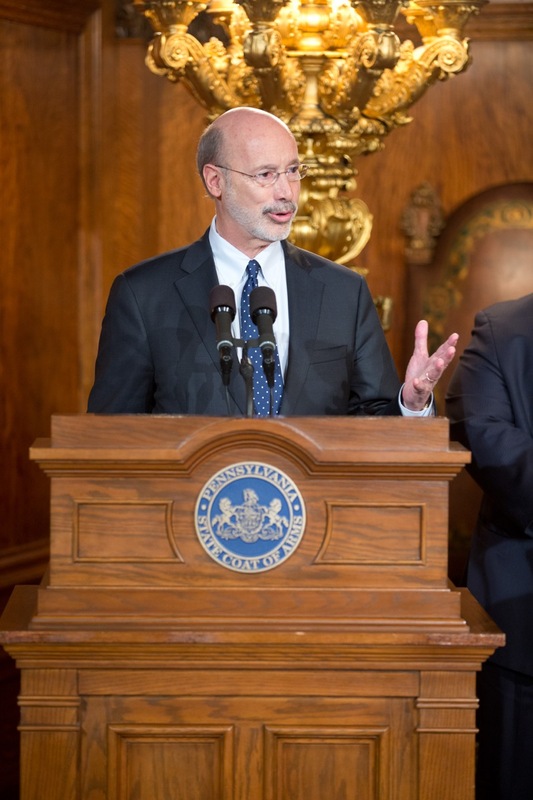 Governor Tom Wolf announces he has treatable prostate cancer. 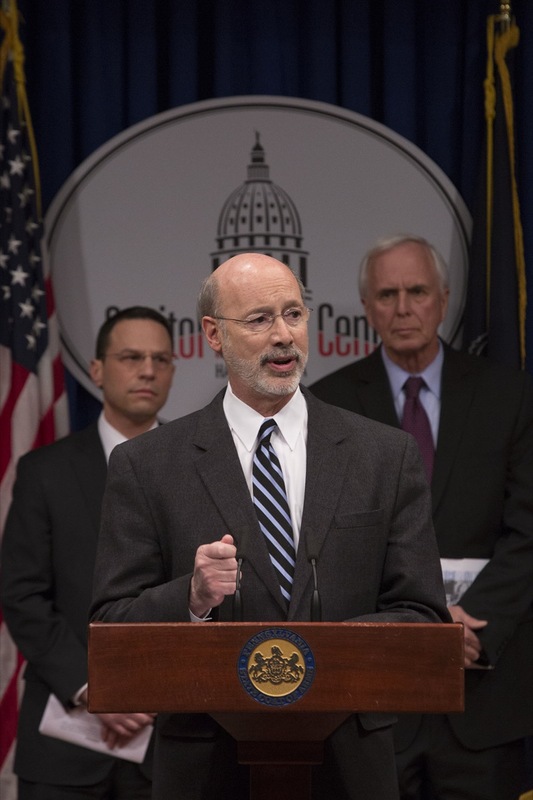 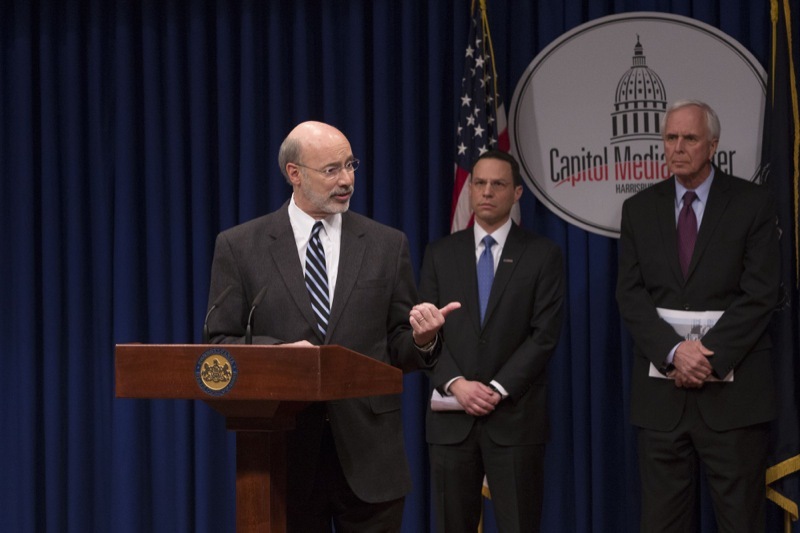 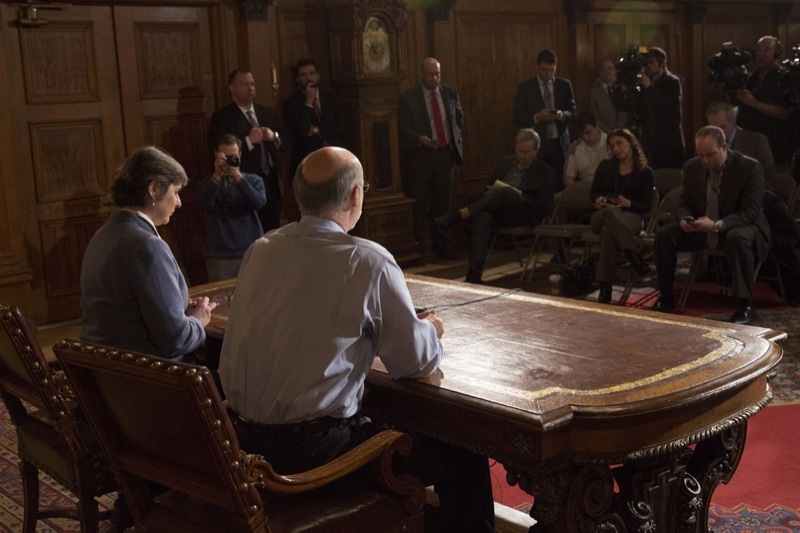 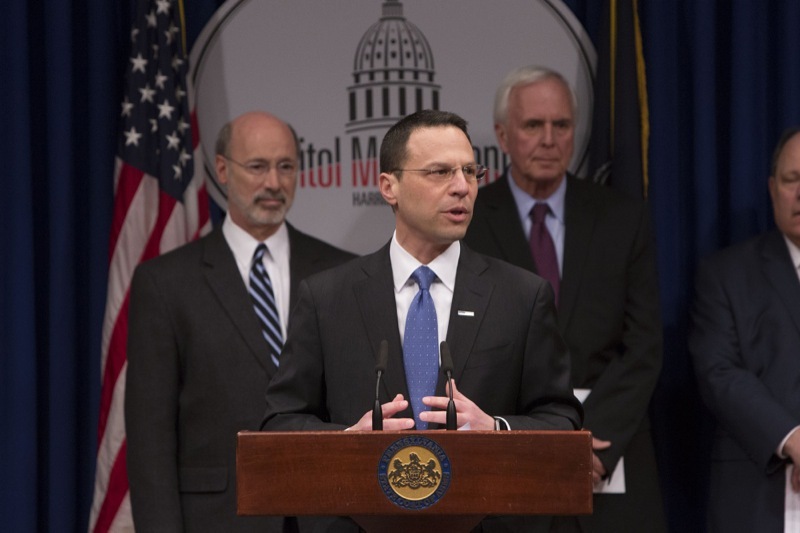 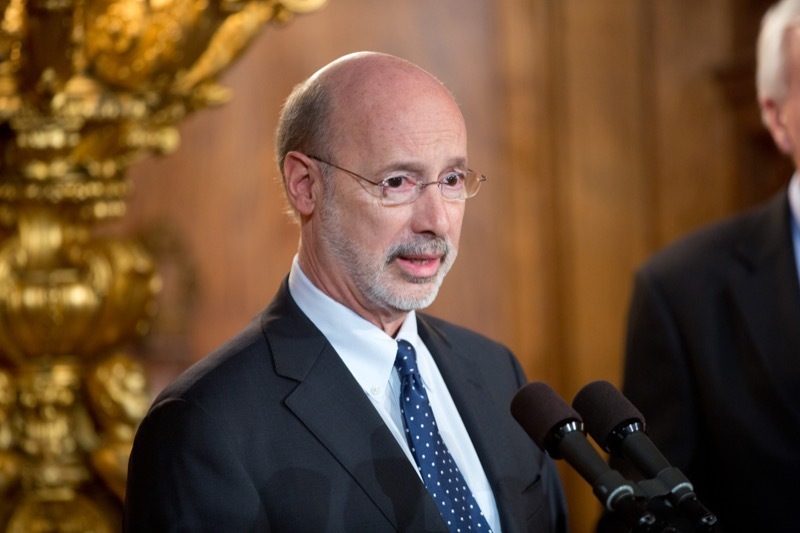 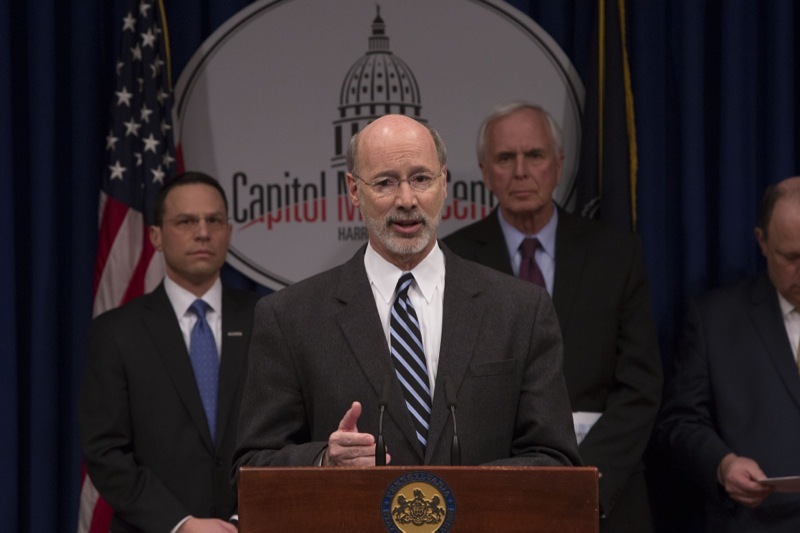 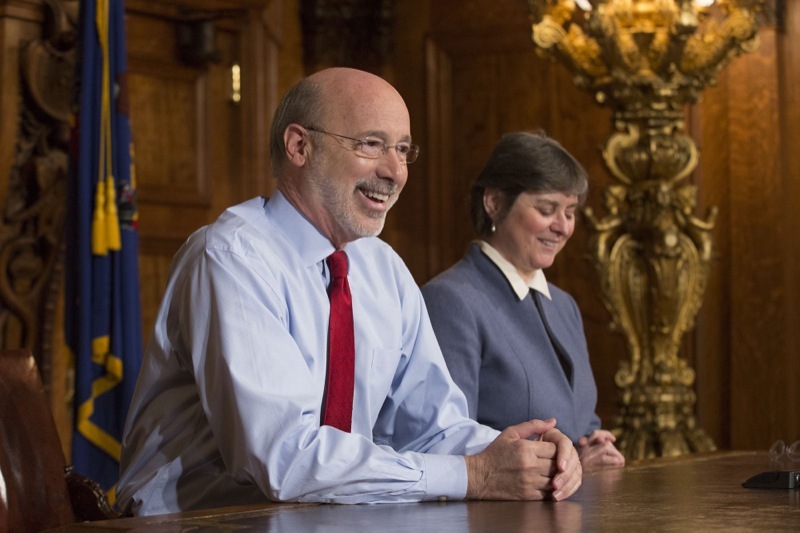 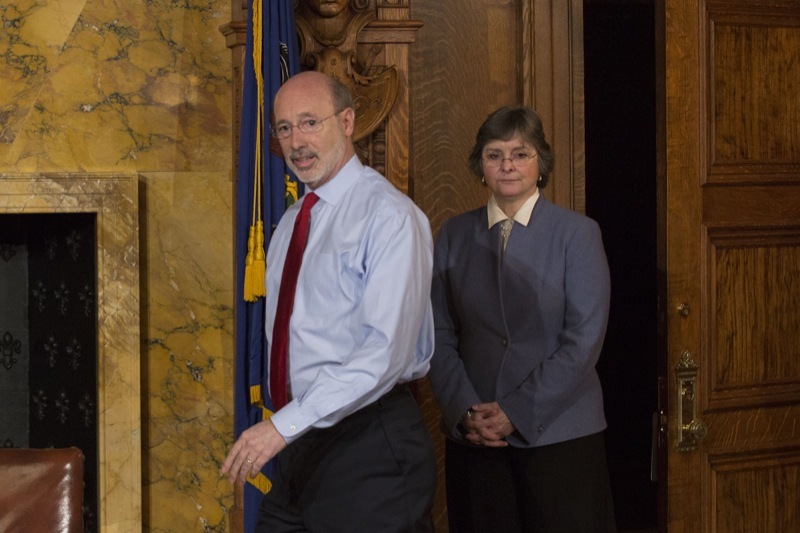 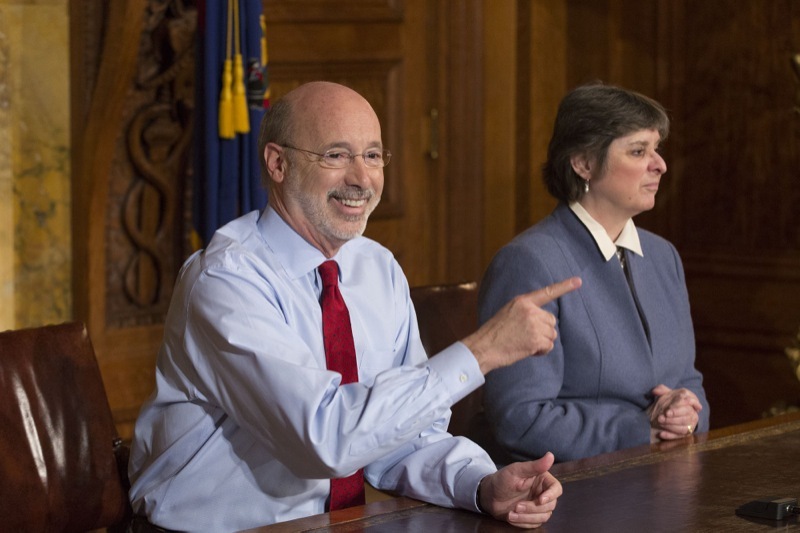 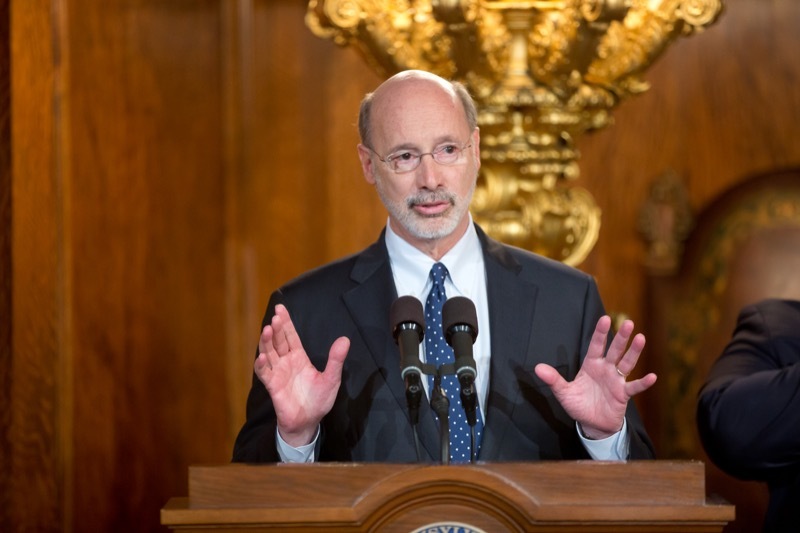 Governor Wolf recently learned he has a treatable form of prostate cancer. 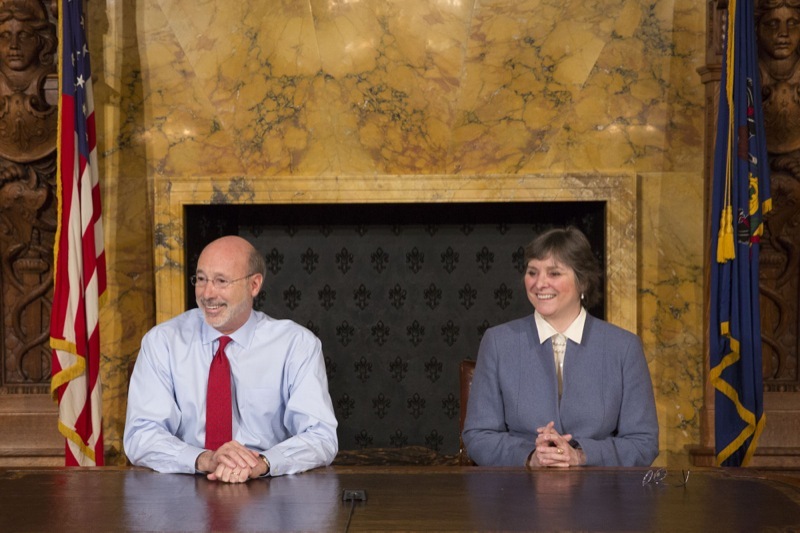 The governor released the following statement this morning. 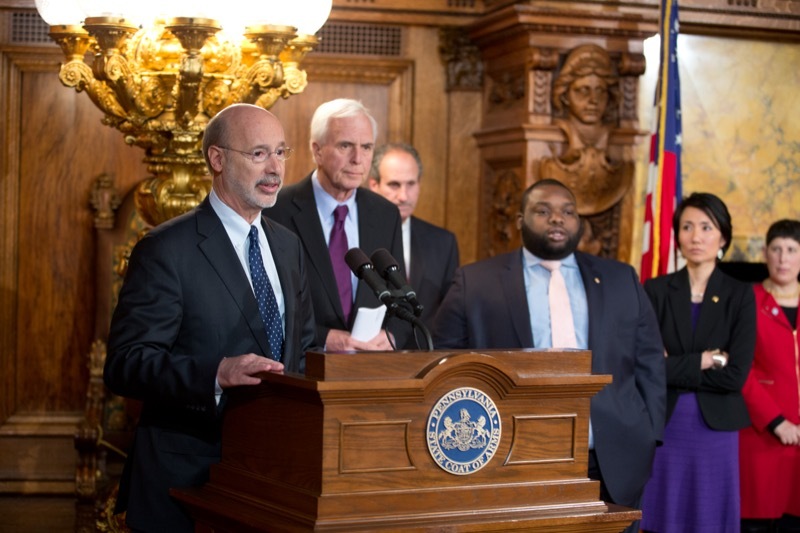 Harrisburg, PA - Governor Tom Wolf and leaders from both political parties and all three branches of government today launched an extensive review of the state's criminal justice system as part of a new Justice Reinvestment Initiative designed to reduce ineffective corrections spending and invest those savings in proven public safety strategies. 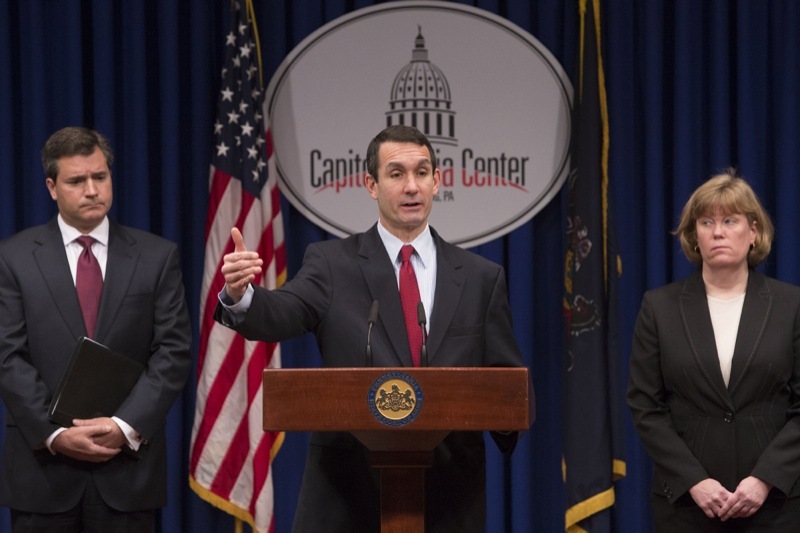 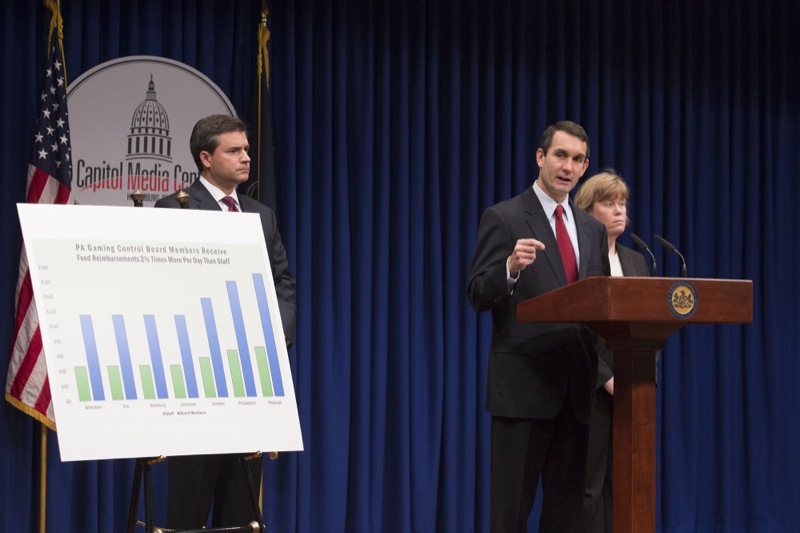 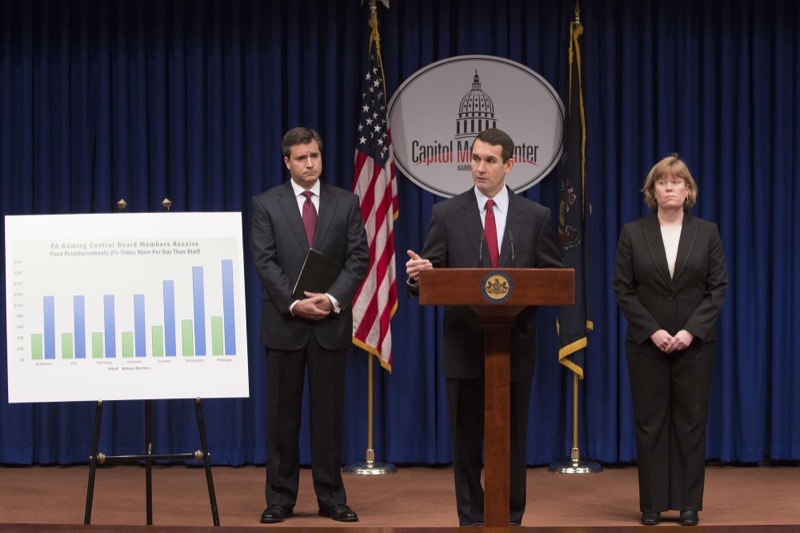 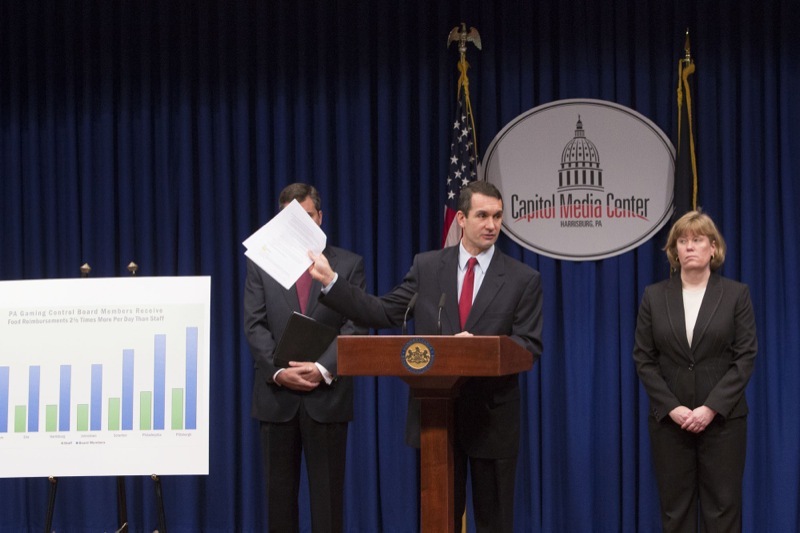 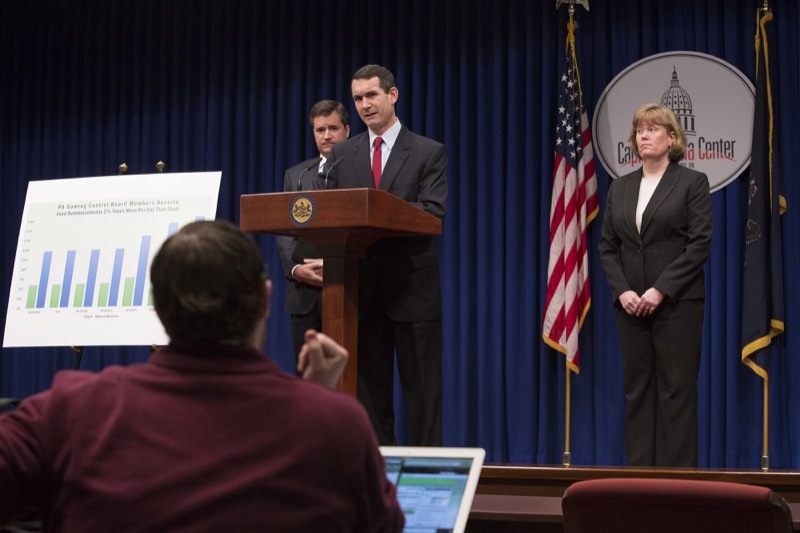 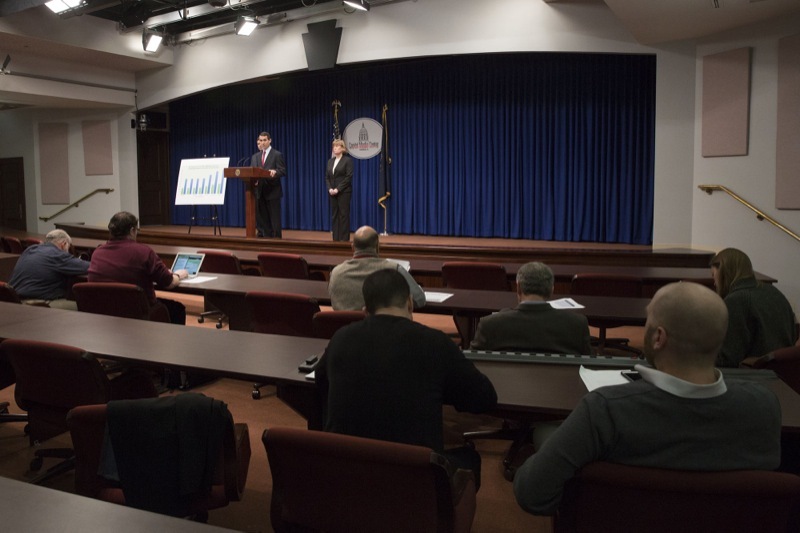 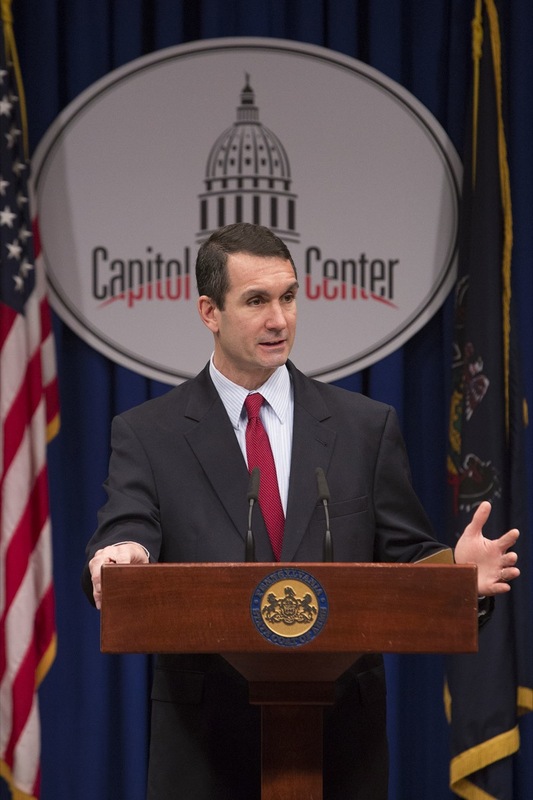 HARRISBURG - Auditor General Eugene DePasquale today said that while the Pennsylvania Gaming Control Board (PGCB) has made significant improvements since the last audit, the board must work to change the gaming law to expand funding for local law enforcement, and bring excessive food reimbursements for board members in line with standard commonwealth policy. 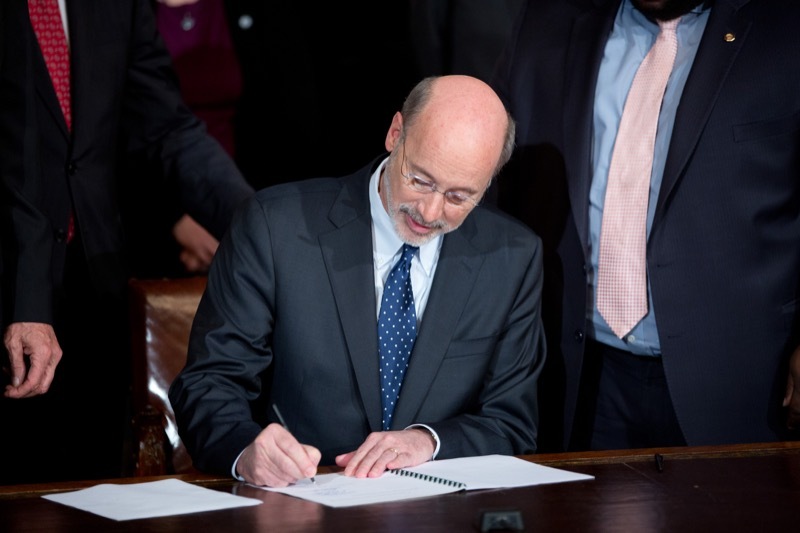 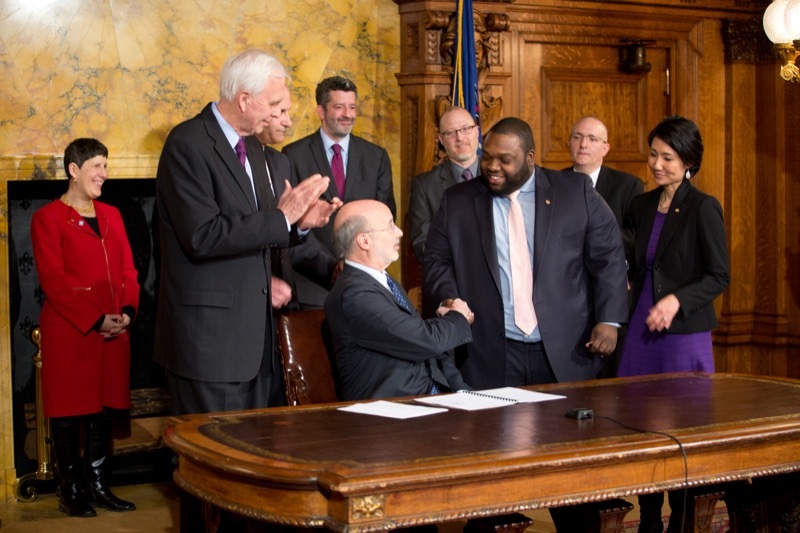 Harrisburg, PA - Governor Tom Wolf today signed Senate Bill 166, sponsored by Senator Stewart Greenleaf, into law, which expands criminal record sealing in Pennsylvania in order to reduce recidivism, relieve the pardon system, and provide ex-offenders greater opportunity to join the workforce. 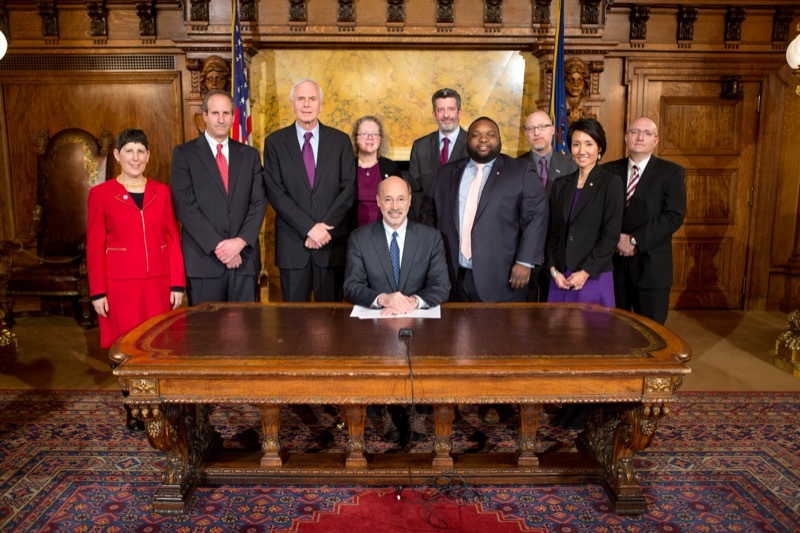 Harrisburg, PA - Governor Tom Wolf today signed Senate Bill 166, sponsored by Senator Stewart Greenleaf, into law, which expands criminal record sealing in Pennsylvania in order to reduce recidivism, relieve the pardon system, and provide ex-offenders greater opportunity to join the workforce. 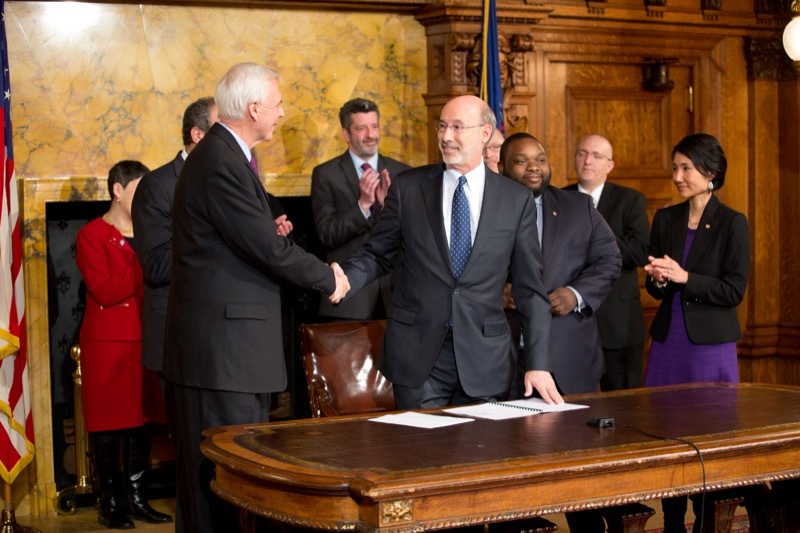 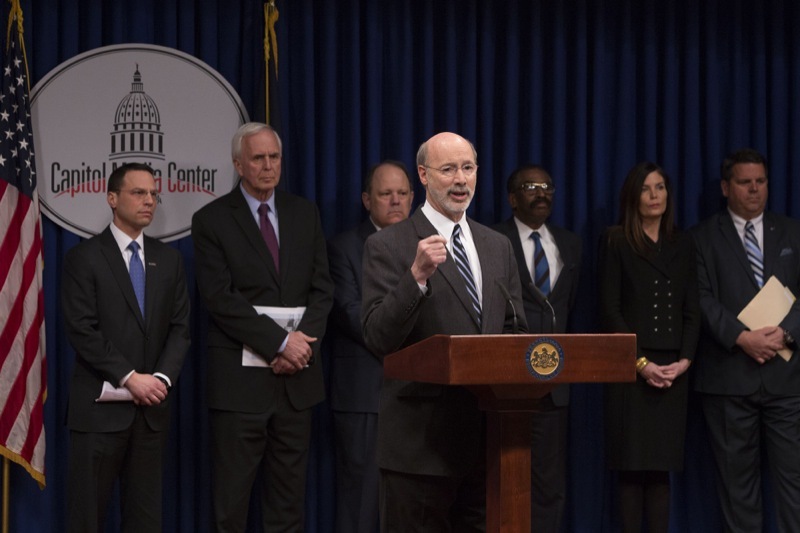 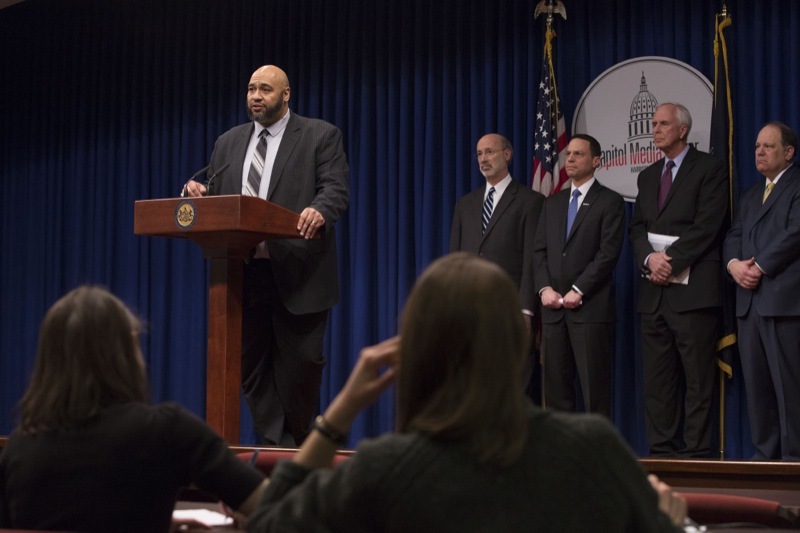 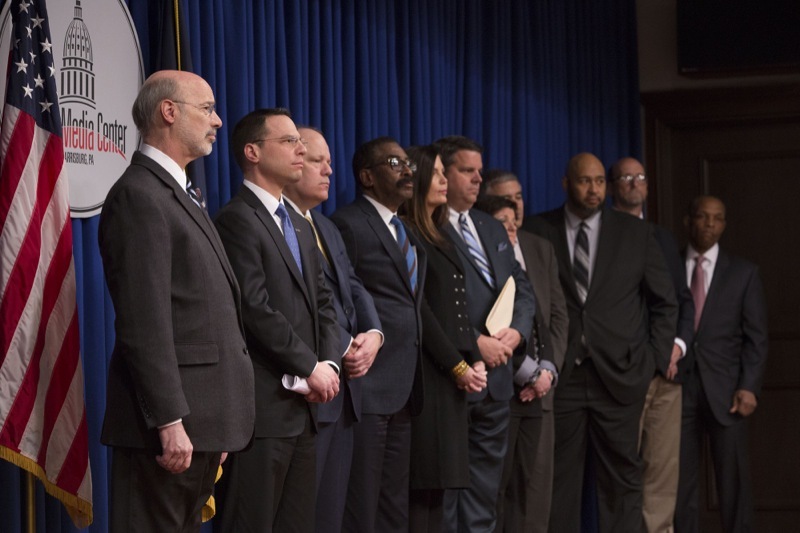 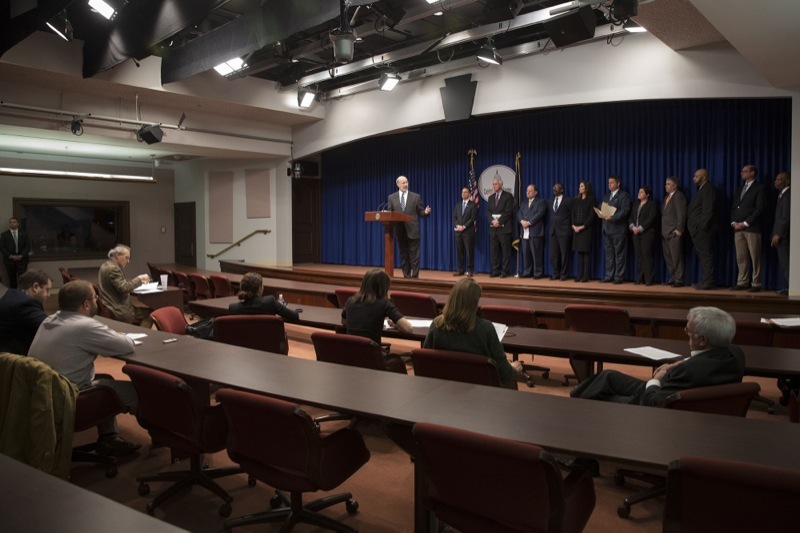 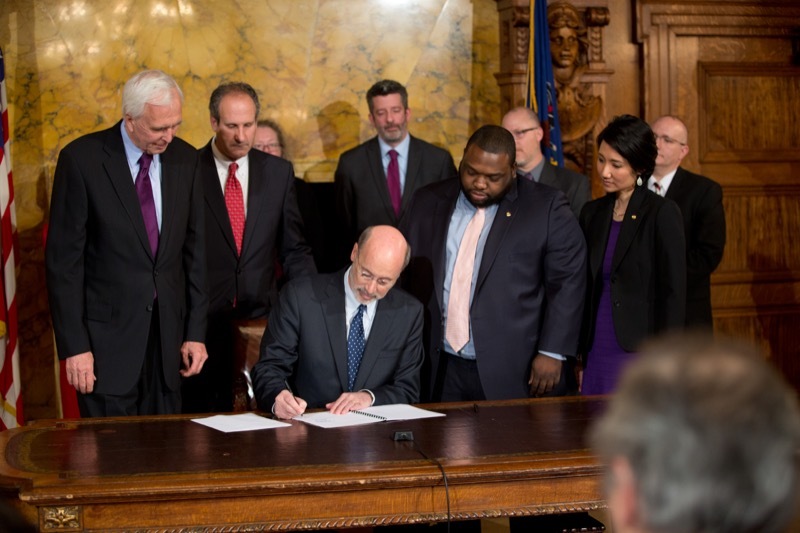 Governor Wolf was joined today at a bill signing ceremony by Sen. Greenleaf, Rep. Jordan Harris, chairs of Judiciary committees and various criminal justice organizations. 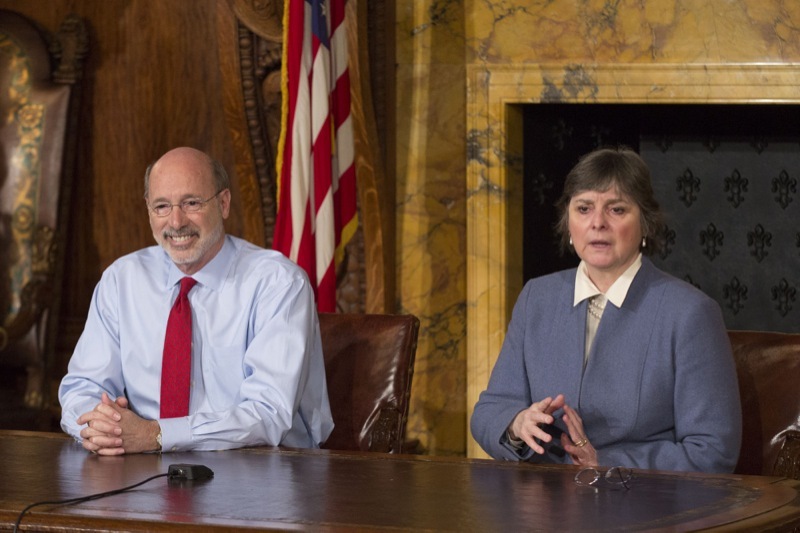 Love is in the air in Harrisburg as the city's famous pair of peregrine falcons have returned to their nest on the 15th floor ledge of the Rachel Carson State Office Building just in time for Valentine's Day. 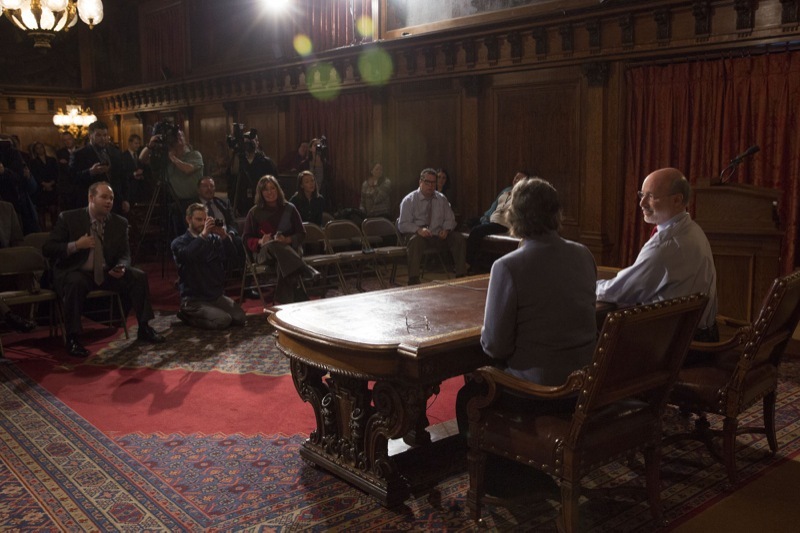 To celebrate, the Department of Environmental Protection (DEP) today launched a redesigned falcon website that features a high definition, three-camera live video feed of the nest that will now be streamed year-round. 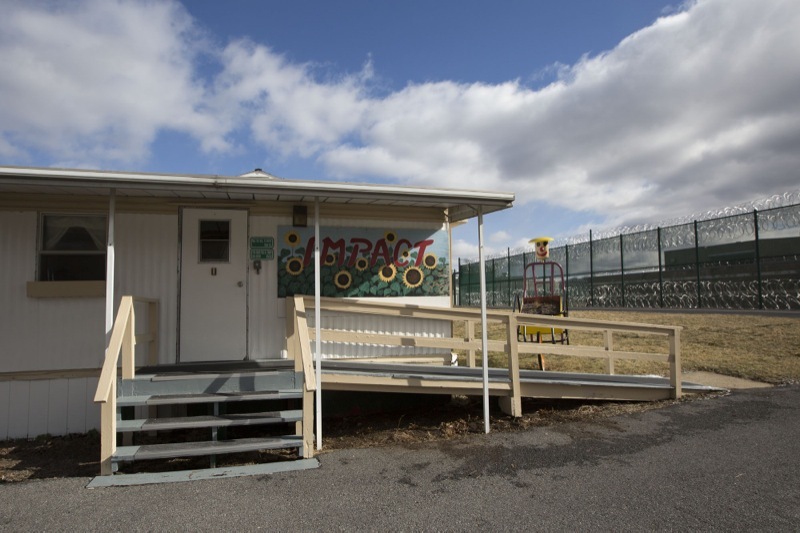 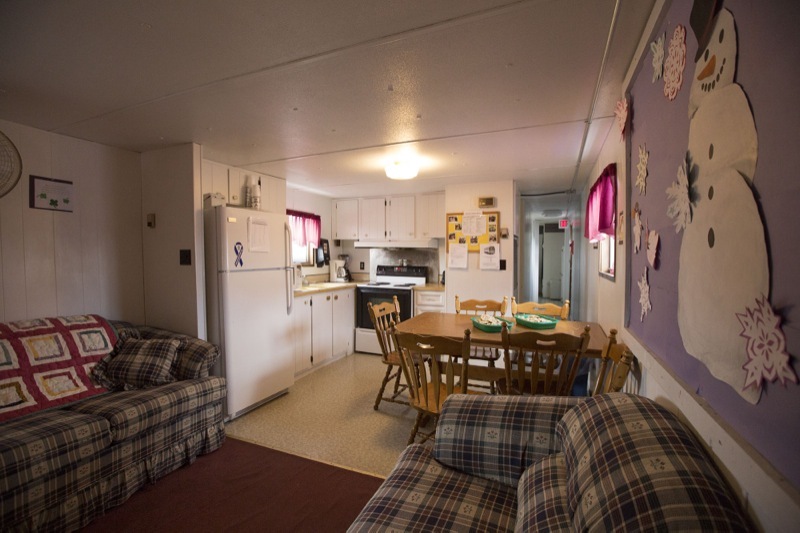 The site also provides more opportunities for people to interact through social media.